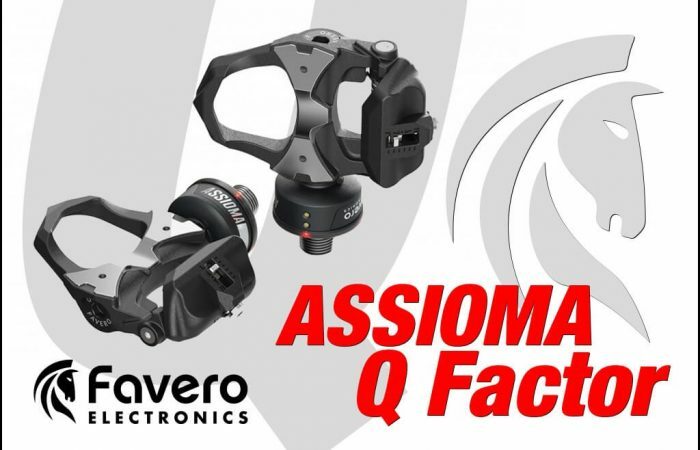 If you have or are thinking about getting the Favero Assioma power meter, congratulations. It’s a wonderful power meter. 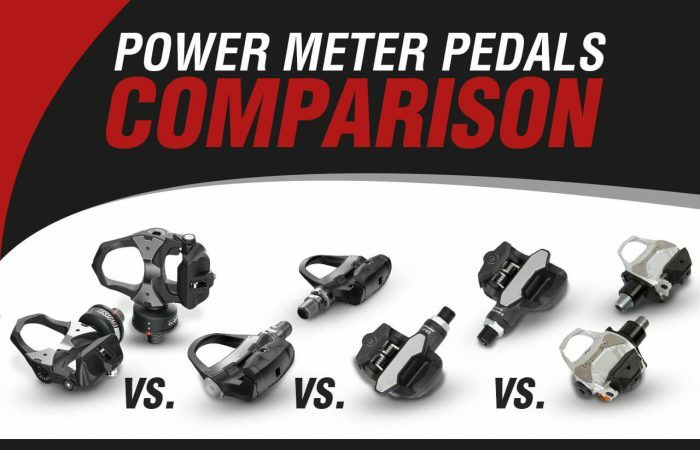 Not only does it take advantage of all of the benefits that power meter pedals provide (easy installation, compatible with every bike, can be moved from bike to bike, measures independent left/right power, etc. ), but accuracy and reliability are top notch. The Assioma uses IAV Power Technology which ensures +/- 1.0% accuracy and reliability is as good as any power meter we sell. Oh – and did we mention they are priced at $739 – which is equal to or below other pedal-based systems. But the purpose of this article actually is not to convince you it’s a great pedal, but rather to review the Favero Assioma Set-up Instructions. 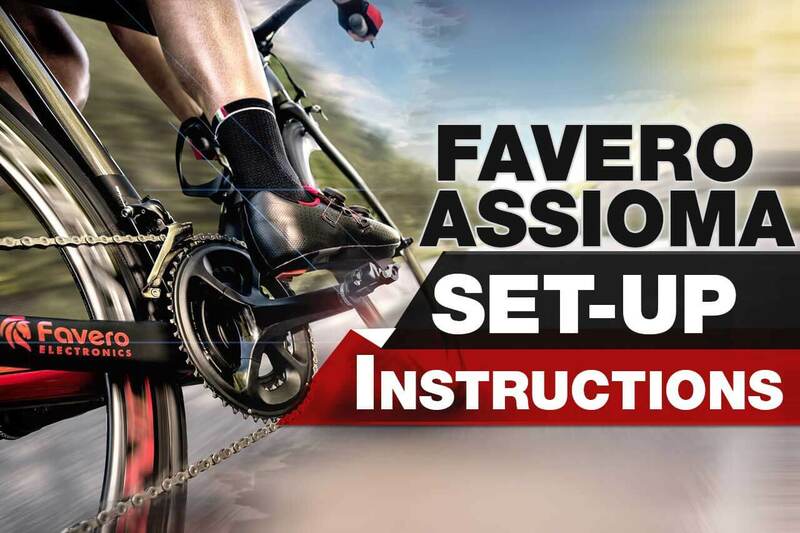 Both the Favero Assioma DUO and UNO require that you perform some initial set-up steps before the pedals will go live and start sending power and cadence data to your head unit. The thing is, some of these steps are unique to the Assioma. So if you don’t know about them, you’ll be left wondering why your pedals aren’t yet working. These steps are outlined in the user manual that accompanies your pedals, but we have found some folks tend to toss that aside, so we thought it would be helpful if we laid them out for you here – along with some additional tips. And don’t worry, nothing here is difficult at all. The entire set-up process shouldn’t take more than about 10 minutes. Lastly, please note that these steps assume you already have your pedals installed on your bike. The very first thing you need to do is download the free Assioma app and activate your pedals. Simply download and then open the app and follow the instructions. If you skip this step, your pedals won’t send any data to your head unit so it’s critical you do this. The Assioma app is free and is available both for iOS and Android. (Note that you can perform this step before your pedals are installed if you wish to). This is a standard step for any power meter or bike sensor (heart rate monitor, cadence sensor, etc.). Just rotate your cranks a few times in order to wake up your pedals. Your head unit (bicycle computer or watch) should then prompt you to pair your new device. Just click “Yes” or “Pair” and you’re done. If your head unit doesn’t prompt you to pair, you need to navigate to the Sensors menu in your head unit, find the Assioma and click “Pair”. Note that head units with ANT+ only need to be paired with the left pedal. (The left pedal will transmit the data collected by the right pedal.) Therefore, you will be looking for a 5-digit ANT+ ID identification number. If your head unit has Bluetooth SMART and you wish to use that transmission protocol (instead of ANT+), you need to pair your head unit with both the left and the right pedal. In this case, the right pedal will be recognizable by the R ID identification number. 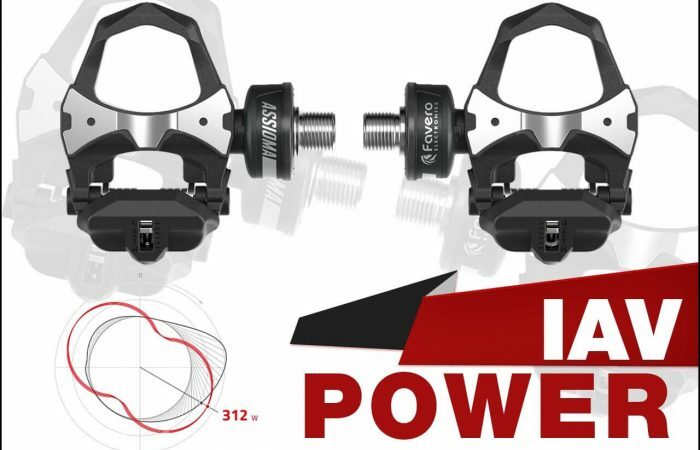 When using power meter pedals, your head unit needs to know how long your crank arms are in order for it to properly convert your force into watts. The default setting on power meter pedals is 172.5 mm. So, if your length is not 172.5 mm, you will want to set the correct crank arm length for your pedals in your head unit. Note that if for any reason, the crank arm length cannot be set in the bike computer, you can set it in the Assioma app. As with almost all power meters, we strongly recommend performing a zero-offset before every ride (also referred to as a calibration). When you perform a zero-offset, the power meter zeros out any residual torque that has built up in the power meter and wipes the power meter clean. It’s similar to setting the tare on a scale. Zeroing your Assioma takes about 15 seconds and is a good habit to get into. This is the last step and like the first step, is unique to the Assioma. All that is required here is that you get on your bike and ride for a minute or so. During this time, the Assioma will complete a one-time internal self-calibration. Favero recommends to perform this short ride on a level road using a standard cadence (80-90 RPM). Once the procedure is complete, power and cadence will begin to display on your head unit. All that is left is to enjoy your new Assioma!